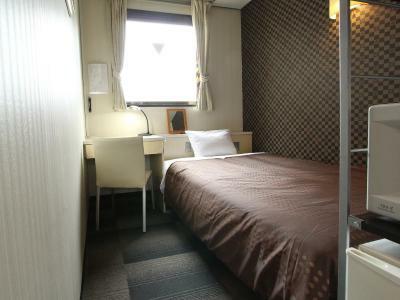 Only 1,300 feet from JR Shin-Osaka Shinkansen Station, Hotel Livemax Shin Osaka offers air-conditioned rooms with a private bathroom, microwave and flat-screen TV. A coin launderette is on site. Free WiFi is provided in all rooms. 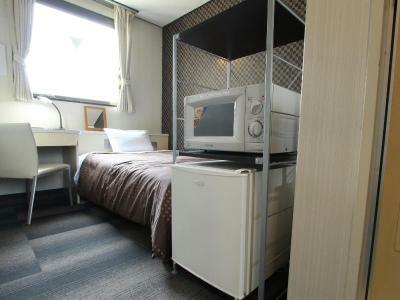 All simply furnished rooms at Livemax Shin Osaka have an electric kettle and a small desk. A yukata robe is provided. 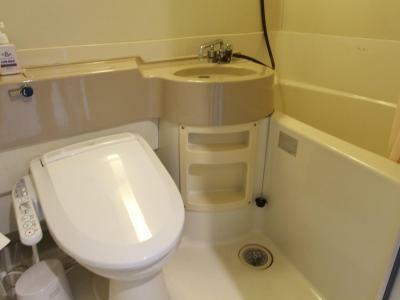 The attached bathroom includes a bathtub and amenities. Dotonbori Shopping Street is just a 15-minute subway ride from nearby Shin-Osaka Station. Sozen-ji Temple is 0.6 mi away. Osaka Castle is 4.3 mi away, about a 20-minute drive. 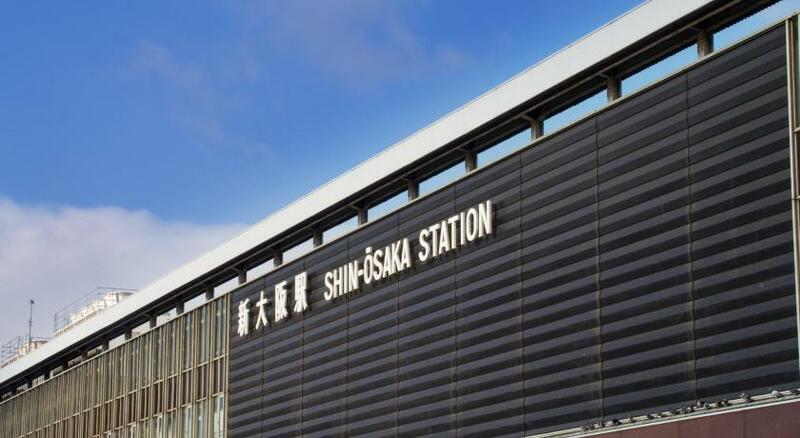 Higashiyodogawa Ward is a great choice for travelers interested in shopping, convenient public transportation and gourmet food. 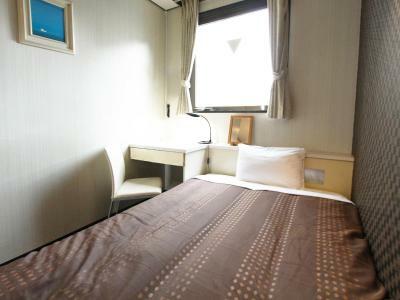 When would you like to stay at Hotel Livemax Shin Osaka? Features a small-double bed (47 in wide). WiFi is available in the room. Private parking is available on site (reservation is needed) and costs JPY 2000 per day. House Rules Hotel Livemax Shin Osaka takes special requests – add in the next step! Hotel Livemax Shin Osaka accepts these cards and reserves the right to temporarily hold an amount prior to arrival. Guests can send their luggage to the hotel the day before or on the day of arrival. They must notify the hotel in advance, and the delivery fee must be paid by the sender at time of shipping. The hotel may not be able to accept the luggage without prior notification. For guests staying for 2 or more nights, towel exchange and cleaning services are available upon request. Please hang the cleaning sign by 11:00, if you would like to request daily maid service. We need at least 5 reviews before we can calculate a review score. If you book and review your stay, you can help Hotel Livemax Shin Osaka meet this goal.